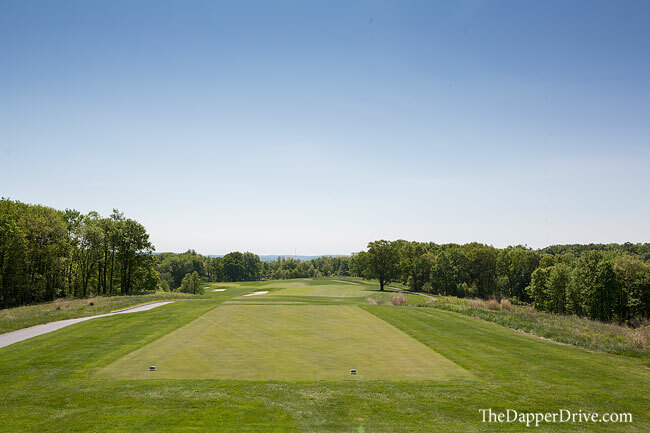 As I hopped in a cart and made my way from pro shop to driving range, winding past the perched practice putting green and motoring alongside the expansive clubhouse, a look to the right revealed one of the best views of the property. An unencumbered glimpse of the valley below, home to the finishing holes in the foreground, and endless countryside beyond. Welcome to Virtues Golf Club. 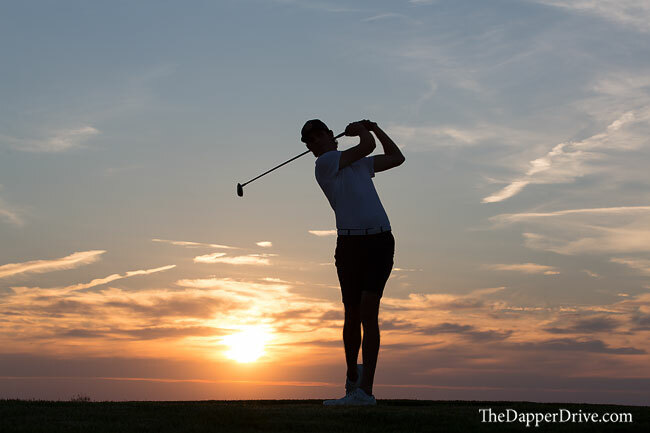 Opened in the late-90’s, the golf club was the vision of Dave Longaberger, founder of the Longaberger Company . 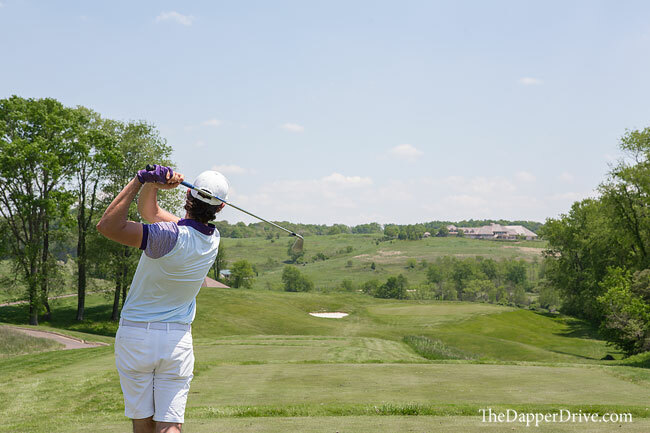 The course quickly gained in popularity and dreams of hosting a major Championship drove plans to design an additional 18-holes and resort accommodations on property. 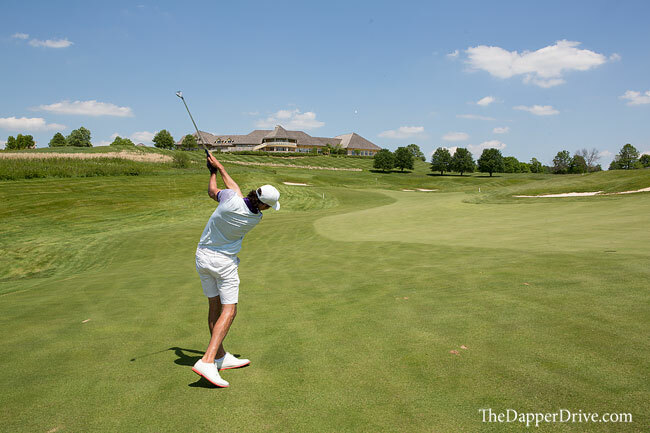 Unfortunately, the mid-2000’s economic downturn prevented the planned expansion, but the championship-caliber 18-hole existing course remained. The course maintained it’s namesake until late-2015, when a change in ownership led to the current name: Virtues Golf Club. And though the name has changed, the golf course continues to be one of the best publics in America, moving up seven places to #65 on the 2017-18 Golf Digest America’s 100 Greatest Public Courses list. One of my favorite aspects at Virtues Golf Club is the variety of holes encountered throughout the round. 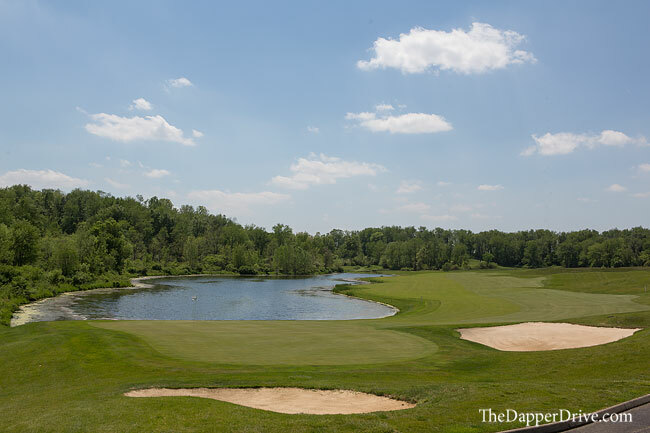 At any given time, Virtues mixes elevation, towering trees, thick fescue, strategic bunkering and well-placed water hazards to test a golfer’s abilities. Virtues Golf Club would rightfully be defined as a parkland style golf course, however at times you’ll see characteristics of mountain-style and links golf courses. To open the round, holes 1 through 4 run along the hilltop ridge-line, offering some unexpected, but welcomed, changes in elevation. 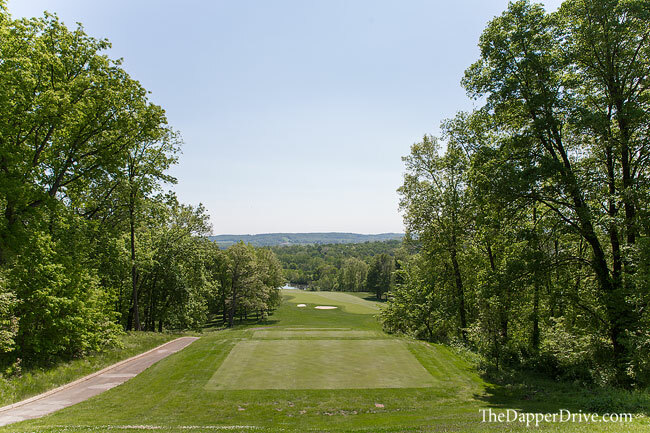 The view from the championship tee box on hole 2 is breathtaking, with sweeping views of the valley below. It’s an amazing spot to watch the sun drop behind the horizon and light-up the sky for miles. The hole itself is quite good too, tempting golfers to bite off the gentle dog-leg. Carrying the two lurking bunkers down the left will result in an extra 20-yards of roll, thanks to a speed slot in the fairway. The 563 yard par 5 4th hole is another favorite, equally for it’s views and design. A dramatic drop from tee to green makes for an amazing view and a chance to get home in two on this par 5. The fairway is generous, but the green is an elusive target to hit it two. The slender green angles back and to the right, and is heavily guarded by water, bunkering and trees. Even a ‘smart’ layup leaves a difficult wedge shot off a downhill lie to an elevated green. 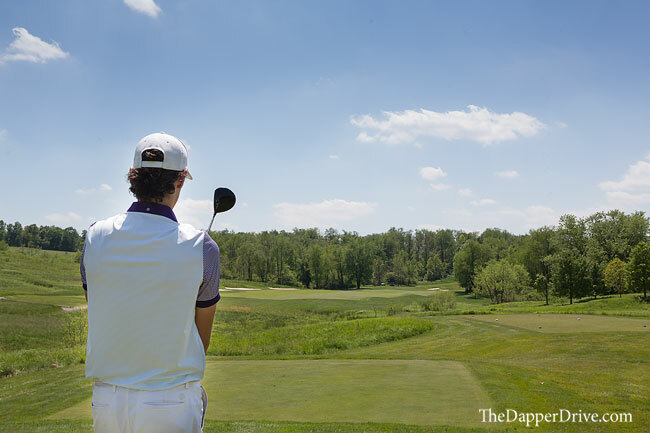 You’ll be thinking birdie on the tee, but beware: big numbers are lurking. 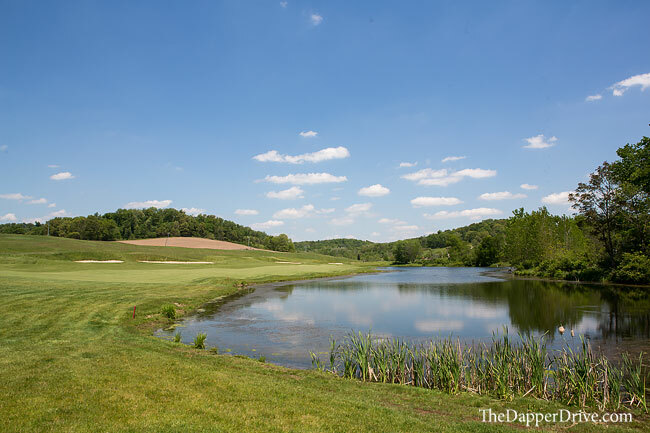 As you work your way through the remaining holes on the outward nine, you’ll notice that each hole is well-defined, demanding your undivided attention. 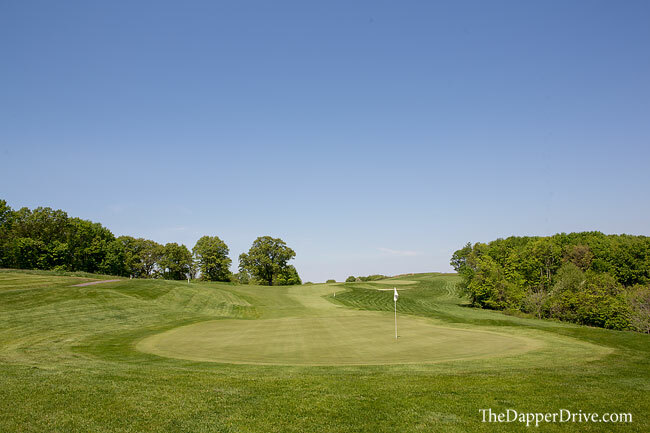 Holes are routed such that wayward shots are penalized, finding trees or fescue rather than an adjacent fairway. 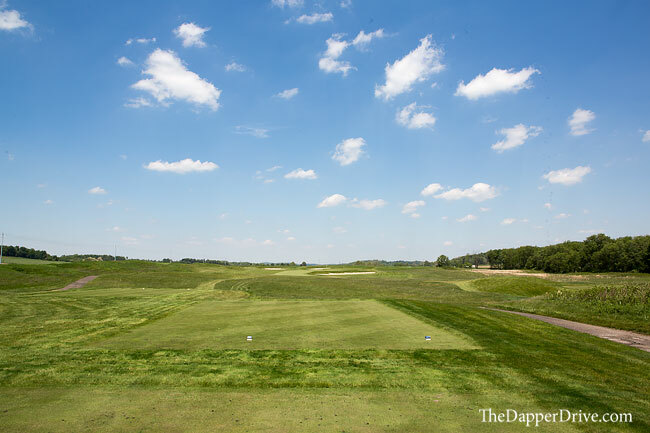 Pictured below is the 6th hole, with fescue flanking both sides of the fairway — feels a little linksy, doesn’t it? 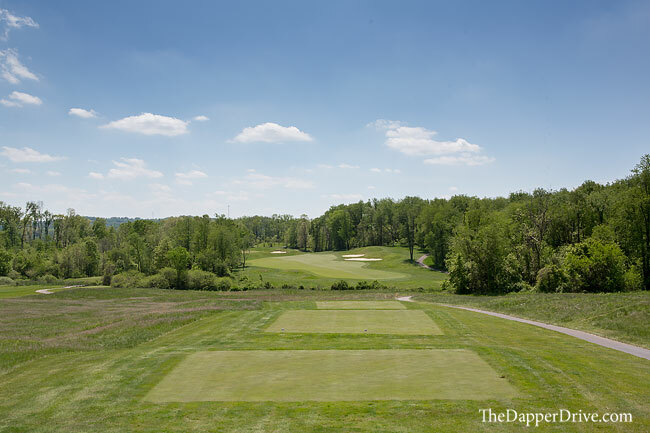 The other noteworthy hole on the outward nine is the 444 yard par 4 8th hole, which offers two options based on each golfer’s ability to hit the long ball. 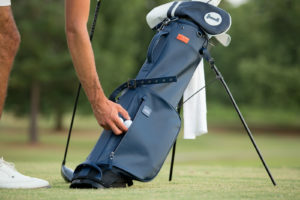 Those who can carry it 260 yards+ off the tee will aim straight for the green, removing significant yards from the hole and leaving a mere wedge over the water. 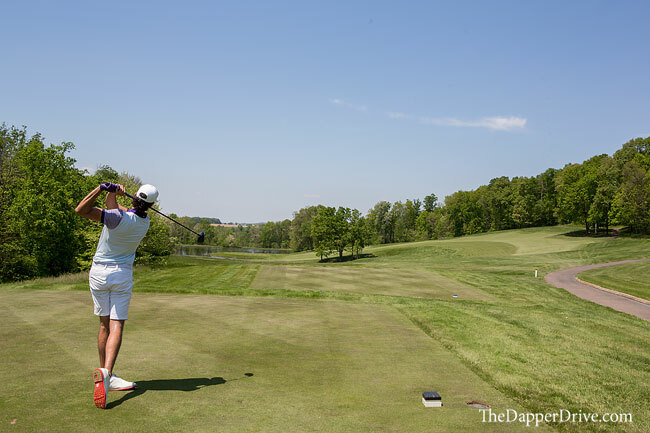 Shorter hitters will need to play down the right, around the trees and fescue, where a severely sloping right-to-left fairway presents a difficult hanging-lie on the approach to a green that’s surrounded by water. This ‘boomerang’ shaped hole is a fun one for sure. As much as I like the front nine (especially the opening holes), the back 9 offers some of my favorite hole designs. 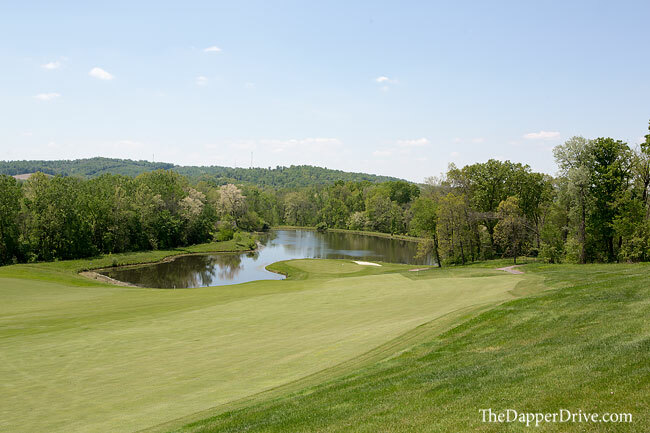 This side starts with a good birdie opportunity on the reachable par 5, where you can also see the land where the second 18-holes was slated to be built (off to the left). 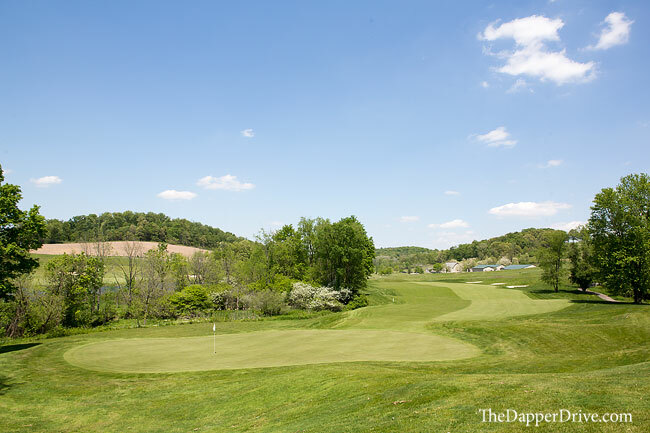 The most intriguing holes sit in the aforementioned valley (that can be seen from the practice putting green), and begin with the downhill 211 yard par 3 14th. 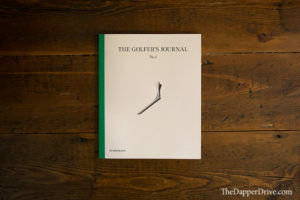 It’s a seemingly benign hole with a large green, but anything missed right will find it’s way well below the green in thick rough, and most certainly result in a bogey or worse. The tee shot offers a nice view of the massive clubhouse in the distance, too. Make your par on 14, survive the tough 458 yard 15th, and strut to the 16th tee where another strong risk-reward par 5 awaits. 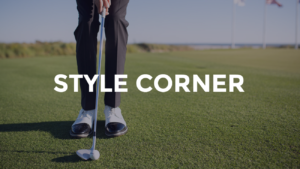 This dog-leg right hole lures players into biting-off as much of the corner as possible, but beware; water running down the entire right will capture any shot struck less than perfect. Water comes into play the entire hole, but a few good ones and a birdie is in play. Note: the approach shot will play half a club longer than you think! Buckle down for the final few holes as stout par 4s will put your game to the test. 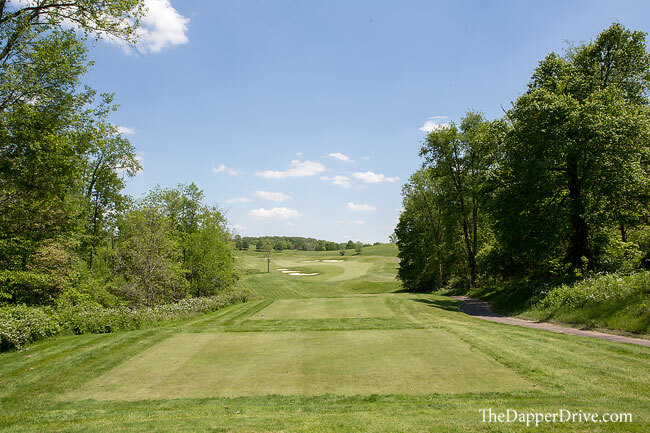 Hole 17 bends slightly to the right and demands two well struck shots, while the home hole plays 466 yards up the hill the entire way. Numerous bunkers line the fairway landing area and the clubhouse offers a great backdrop for the picturesque finish. 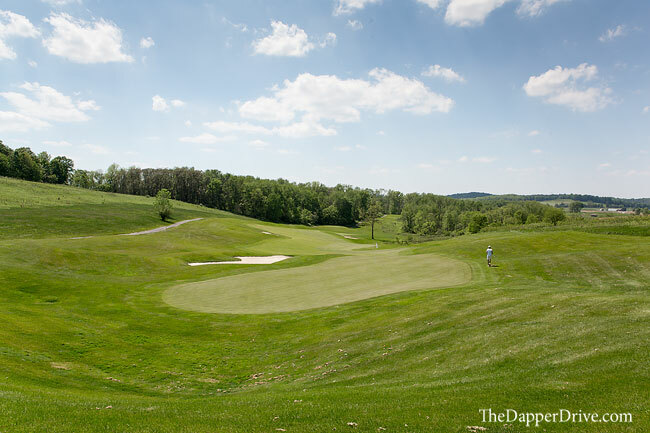 If you find yourself in the Columbus, Ohio area and are looking for a challenging and fun golf course, look no further than Virtues Golf Club. It may not get that major championship it once hoped for, but it’s sure to impress you in a major way.